Ask us about the amazing CX-5 accessories. 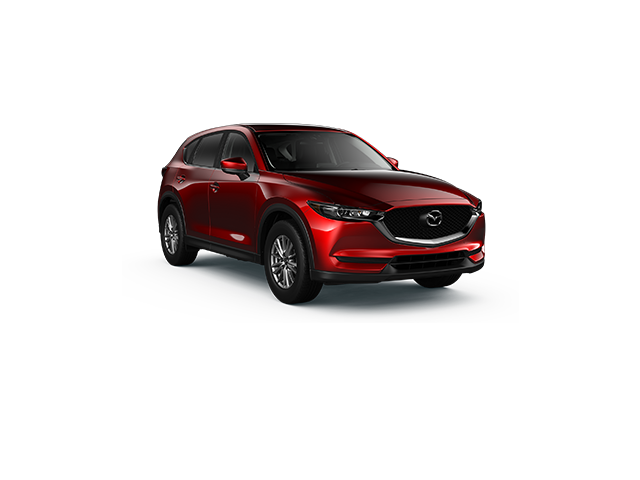 The Mazda CX-5 Special available exclusively from CMH Mazda Durban, Hatfield, Randburg and Umhlanga. T's & C's Apply.